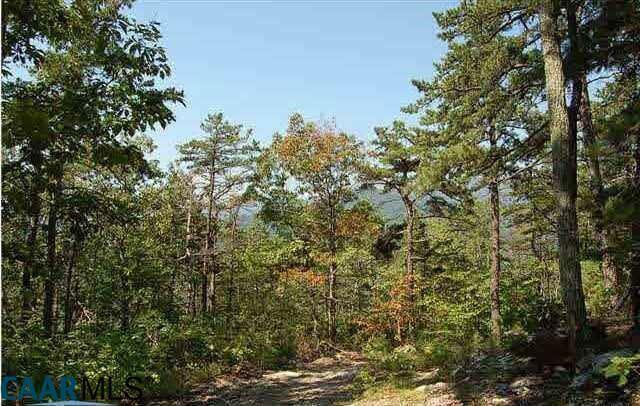 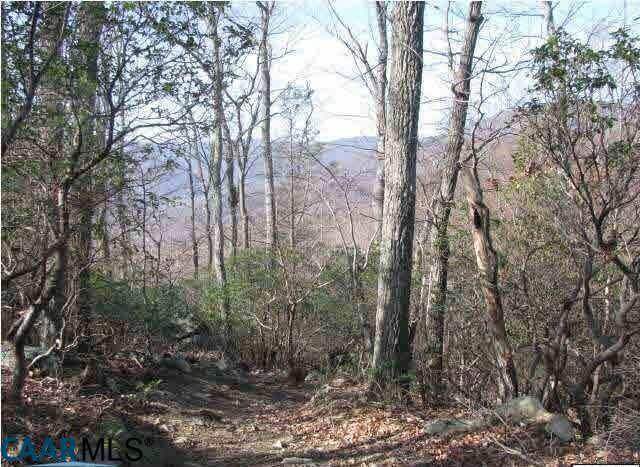 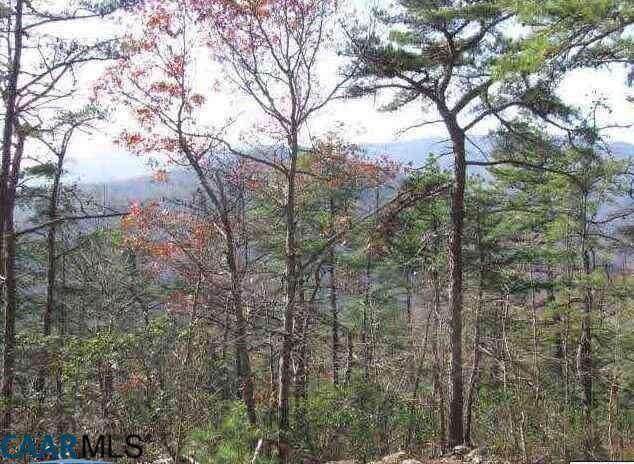 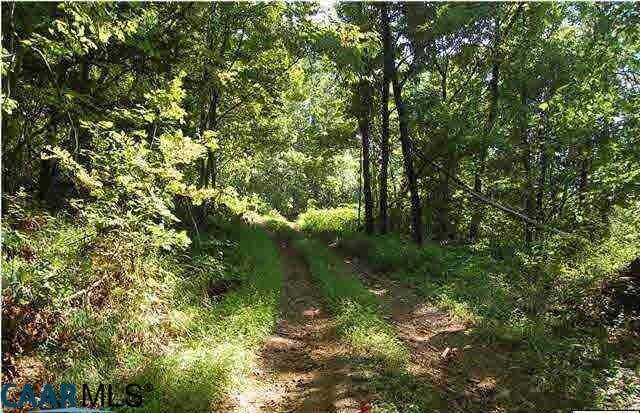 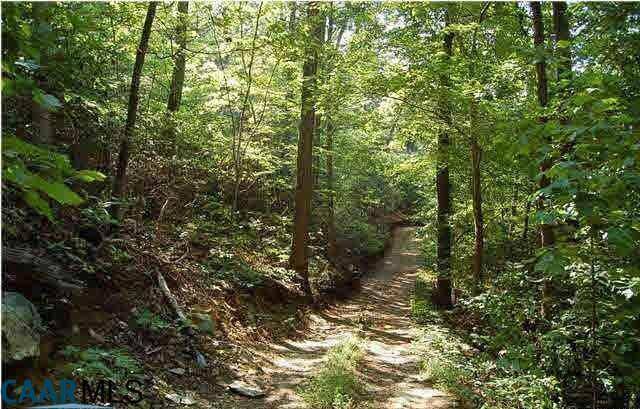 This 144-acre parcel of mountain property offers plenty of recreational possibilities. 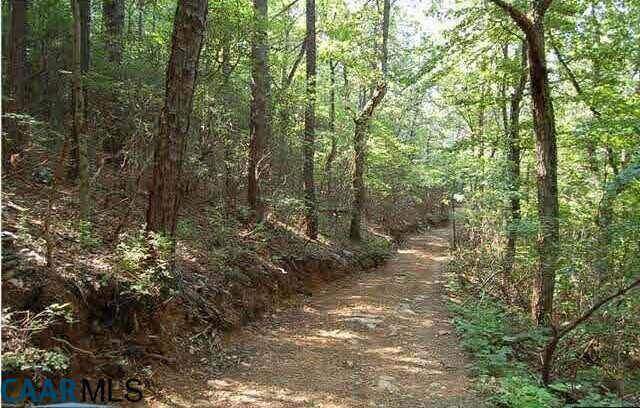 Numerous paths and trails grace the property to allow for hunting, riding, hiking or mountain biking. 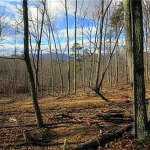 With spectacular views and plenty of privacy, there are numerous areas that are suitable for build sites. 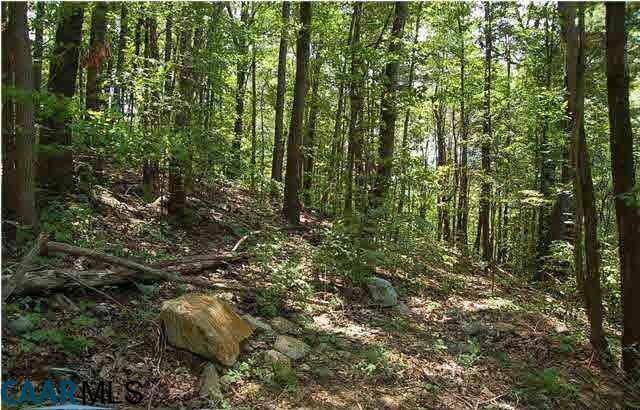 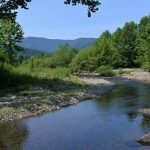 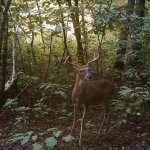 This parcel connects to the state maintained road, with a 122-acre parcel fronting Brokenback Mountain, and adjoining 22-acre parcel from Simmons gap road in Albemarle county. 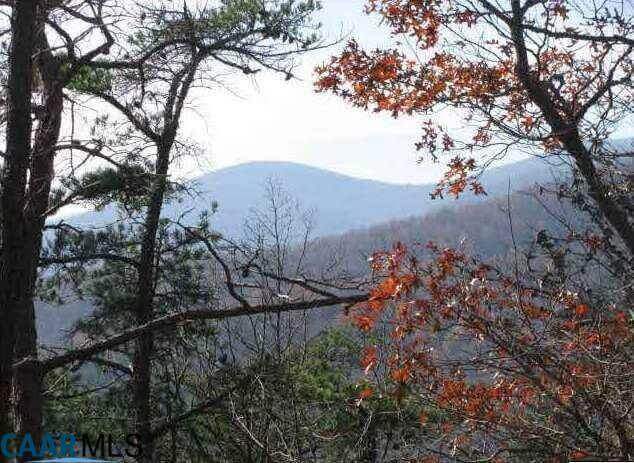 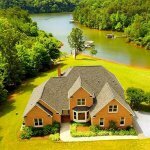 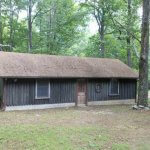 Just 20 minutes from Charlottesville, this property is represented by Carl Broyles.